The regal drama Victoria on Masterpiece continues, as Season 3 premieres Sunday, January 13, 2019 on CPTV. 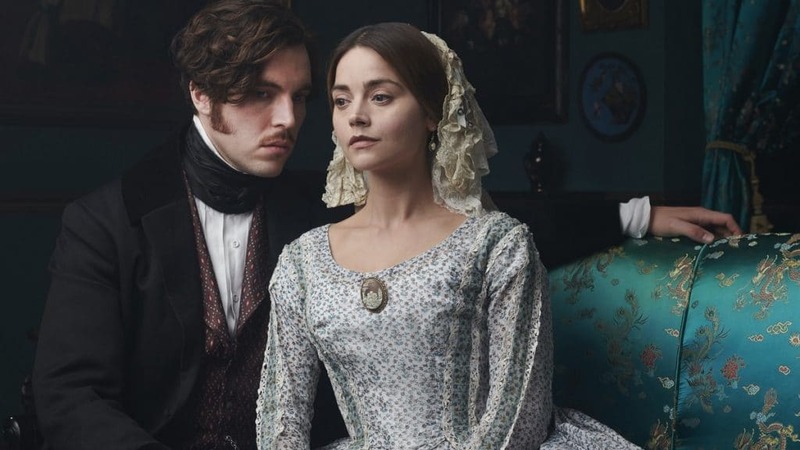 For the highly anticipated third season of this lavish drama, Jenna Coleman will reprise her role as the young Queen, alongside Tom Hughes as Prince Albert. New additions to the cast will include Laurence Fox, who will play the charismatic and wayward Foreign Secretary Lord Palmerston, and Tony and Olivier Award-nominee Kate Fleetwood, who will play Victoria’s mysterious sister Feodora, who makes an unexpected return into the Queen’s life. Starting in 1848, Season 3 will depict a turbulent and uncertain time for both Europe and the monarchy. With revolutions on the continent and the Chartist movement reaching its peak in London, Victoria is under pressure from the government to leave London for her own safety. Masterpiece has released the first trailer for the new season. Watch it below!